Does The AMD Radeon R9 290X Work On Linux? AMD today has officially launched the Radeon R9 290X "Hawaii" graphics card that currently serves as their top of the line Rx 200 series GPU. The AMD Radeon R9 290X graphics card features 2816 stream processors, up to a 1GHz engine clock, 4GB of GDDR5 video memory, 320GB/s as the maximum member bandwidth, and 5.6 TeraFLOPS of single-precision compute support. The graphics card is hard-launching today at a price of $549 USD or €399. 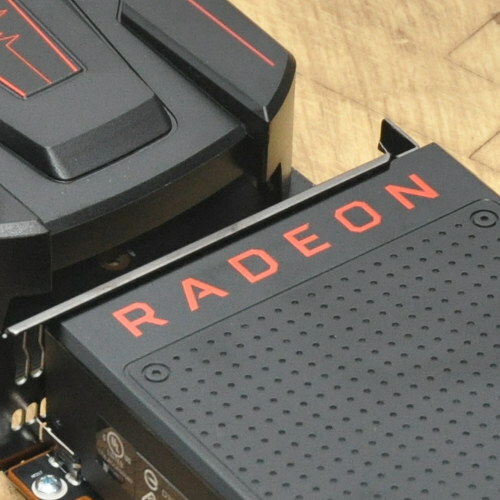 The announcement of the Radeon R9 290X comes via AMD.com. While there's plenty of Windows-based reviews out there this morning, sadly there's no Linux reviews. AMD's marketing/PR department has again found it not important to cater to any Linux enthusiasts and hasn't offered any review sample so that we can inform the Linux community how well this ultra high-end GPU works with the Catalyst Linux driver, etc. Is the Linux support that bad? Is the driver very buggy with the R9 290X? When will the open-source support for the R9 290X be in good shape? How is the performance relative to Windows? We sadly can't answer those questions at this time. If you're looking for a mid-range AMD GPU though, there is this week's Radeon R9 270X Linux review for a graphics card I had purchased due to AMD's lack of cooperation in recent times.